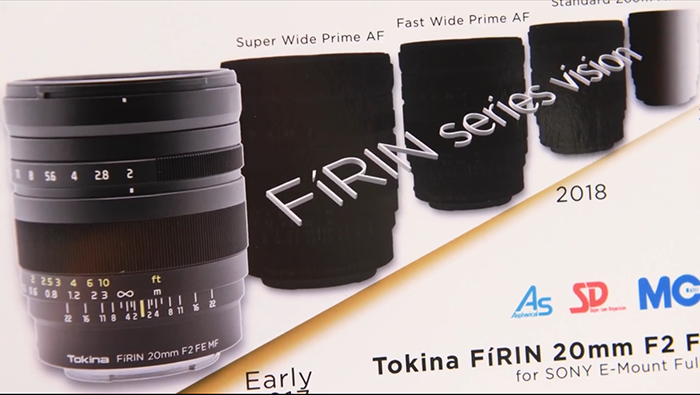 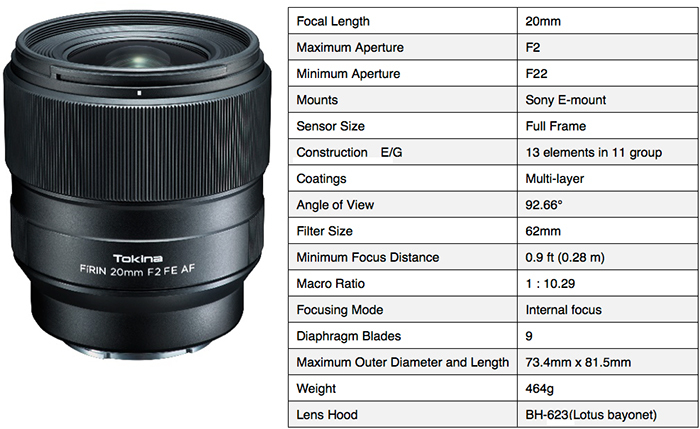 This entry was posted in Tokina lens and tagged tokina lens rumors on March 2, 2018 by admin. 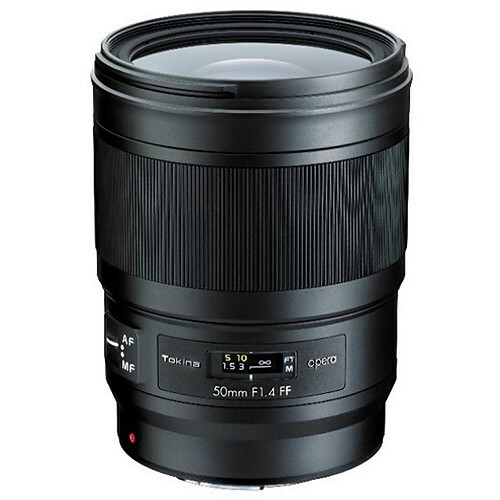 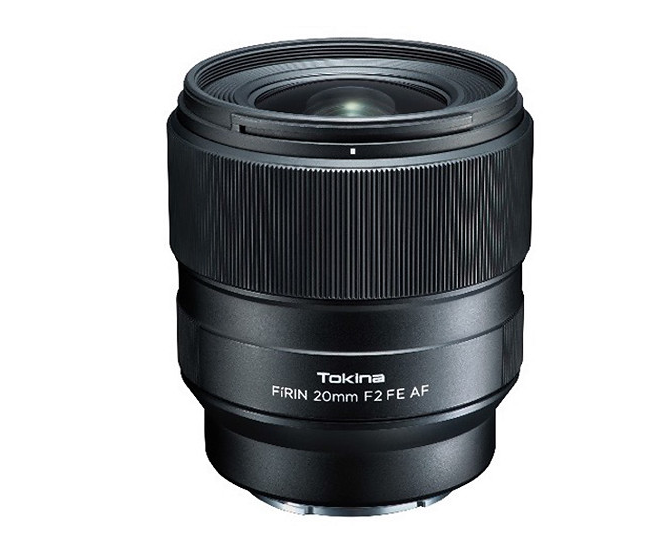 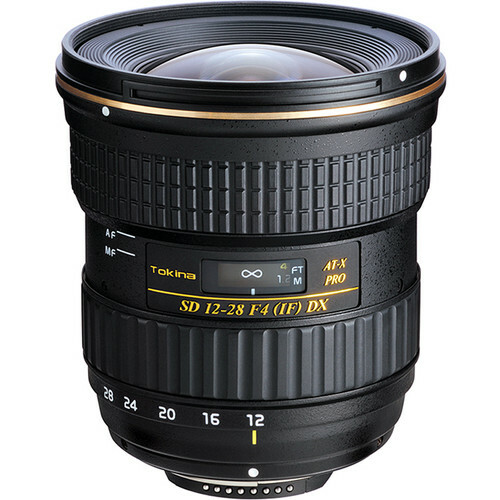 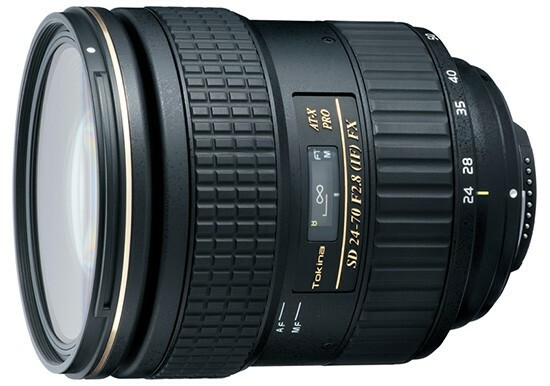 Hot Deal: Tokina AT-X 12-28mm f/4.0 Pro Lens for $199! 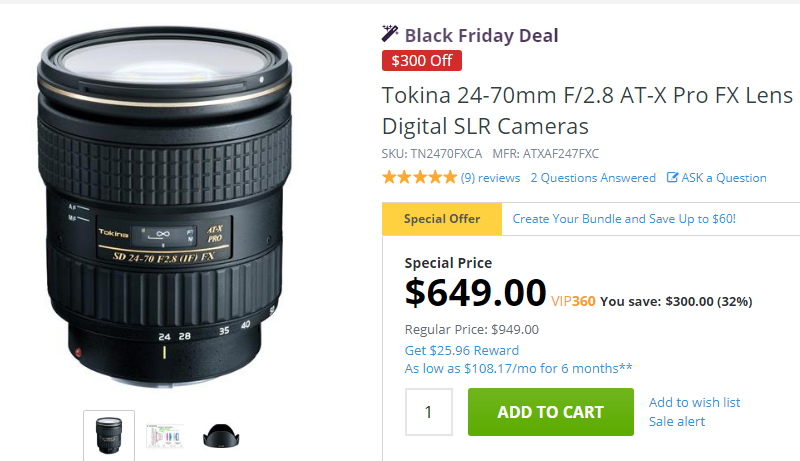 This entry was posted in Hot deals, Tokina lens and tagged Canon lens deals on October 11, 2017 by admin.